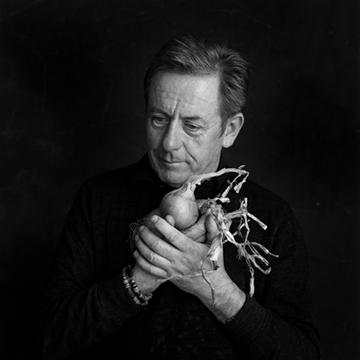 Irish folk singer-songwriter Luka Bloom. He is the younger brother of folk singer Christy Moore. With a poet’s heart and a rockster’s soul, Luka Bloom is regarded as one of Ireland’s most respected contemporary folk artists, having produced over 20 albums since the 1970s, Bloom continues to push the boundaries of what his music can do.